How can we use maps to represent settlements? What methods can we use to map them, highlighting different aspects of their features? Find out in this practical first guide to maps and mapping skills. It shows children how to use and interpret maps of many types, using scales, grid references and national and global maps. 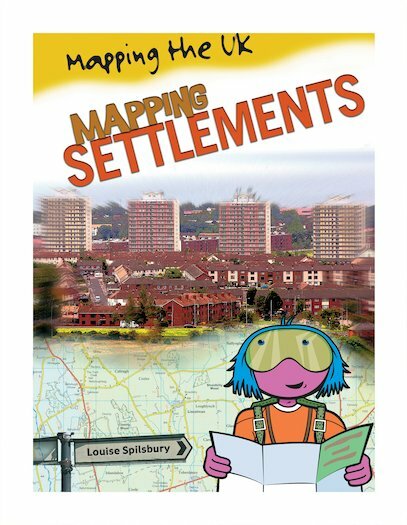 Packed with colourful illustrations and visual examples, plus mapping activities and games, this simple and child-friendly book is great for topic work and geography projects.